A slick, easy-on-the-eye library that lets you view and access all your snaps, videos and tunes in one place – not to mention the signature Sony audio and imaging tech that makes your content stand (and shout) out! A revamped homescreen experience for handling widgets, apps and shortcuts… With up to 7 desktop panes, widgets that auto-resize and actionable notifications, you have complete flexibility to create the interface you want / need with a few simple touches! Application tray sorting is that bit breezier – just press and hold on any app – move, add it to your desktop or create a folder within the tray by dropping it on top of another! We’ve also added a new search function within the application tray that makes it easy to locate your local apps. One for both the budding photographers and all-action snappers amongst us – we’ve added a more intuitive viewfinder with the addition of auto scene setting, and the option to switch between front and back camera with a single touch. Combining the power of Google search and user profiling, Google Now helps you accomplish daily tasks more efficiently. If you’ve not received the update, you can try going to Settings > About Device > Software Update > Check for Updates. 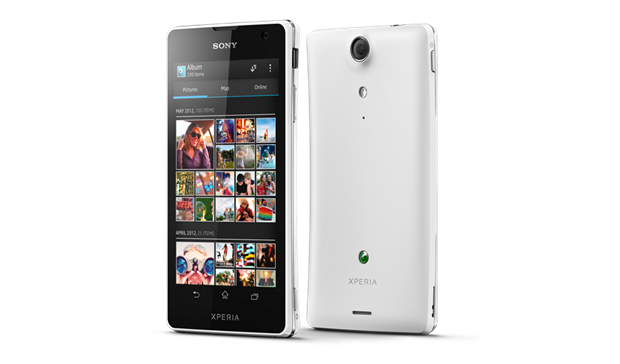 So have you brought the Jelly Bean to your Xperia TX?